DIABETES infections, it’s highly individual…. Posted on 1 May 2017 Author Dr. Dinesh kapur	No Comments on DIABETES infections, it’s highly individual…. irrespective of insulin level. The concept is traditionally accomplished through insertion of fine micro needles, seeds and colors at certain energy gates in miniature form of hands or feet. The pancreas insulin dependent means organ stopped functioning, further towards the Darkness condition, as per energy fundamental concept no function means Neuto State! Goal to effective control of blood glucose, blood pressure, lipids, to minimize the risk of long term consequences associated with diabetes. Though it depends individual based on; Duration, Age/ life expectancy, comorbidity, known cardiovascular disease or advanced microvascular disease, hypoglycemia awareness. It is affected by the need for user anticipation due to the complicating effects of time delays between any activity and the respective impact on glucose system. Management is highly intrusive, and compliance is an issue, since it relies upon user lifestyle change and often upon regular sampling and measuring of blood glucose levels, multiple times a day in many cases. It changes as people grow and develop. It is highly individual, so follow strictly! 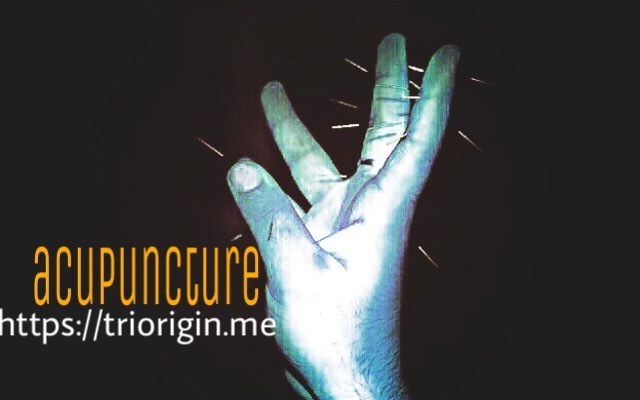 Previous Previous post: POLYMYALGIA arthritis and micro acupuncture!